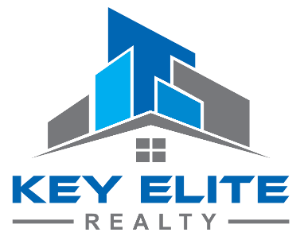 71918 Cosimo Cir, Romeo, MI.| MLS# 21589942 | Key Elite Realty | Macomb County Real Estate | Oakland County Real Estate | Call us at 586-286-1028 | Homes for Sale, Agents, Homes for sale in Macomb County. This unit is move in ready! New construction in Bruce Twp. Multiple units complete or close to complete. 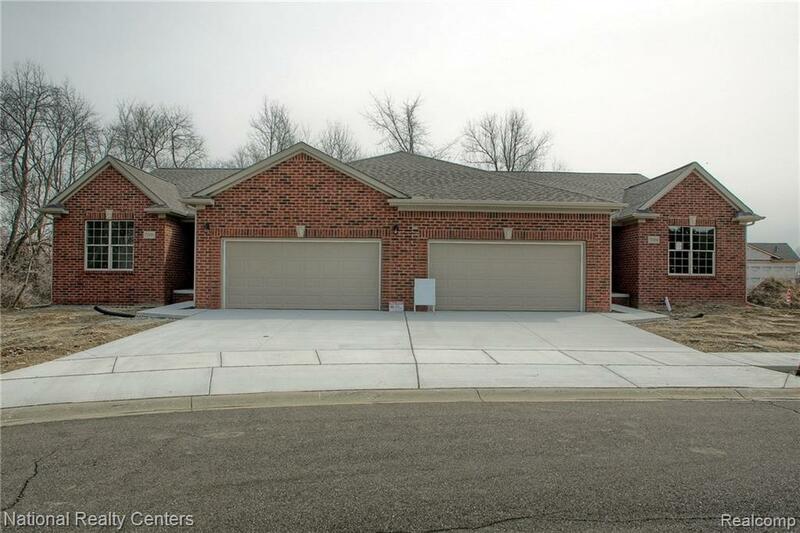 All brick ranch condos in a serene neighborhood with tree lined streets. Each unit offers your choice of 3 bed or 2 bed with a den. Over 1800 square feet, vaulted ceilings, full 9&apos; basements and much more. Completely open concept with spacious all granite kitchen overlooking the great room & fireplace. Private master suites offer stand up showers, water closets, full ceramic baths & walk in closets. First floor laundry with many cabinet layout options. All entryways are 36". Hardwood flooring, custom tile work, custom trim work...these are not Home Depot finishes. 27 units total including walkout basements, daylight basements & regular basements. Units starting at 299k! Sales agents are available most days onsite.